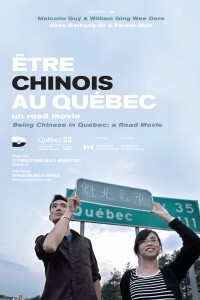 How do young Chinese living in Québec feel about themselves, their community and their place here? What do they know about the history of Sino-Québec? These are some of the issues explored by this film, which follows two young Quebeckers of Chinese origins, Bethany Or and Parker Mah on a road trip around the province in the search of other Chinese-Quebeckers. 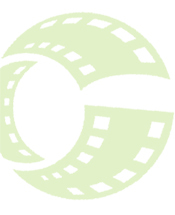 The film will going on tour soon. Stay tuned for more details!